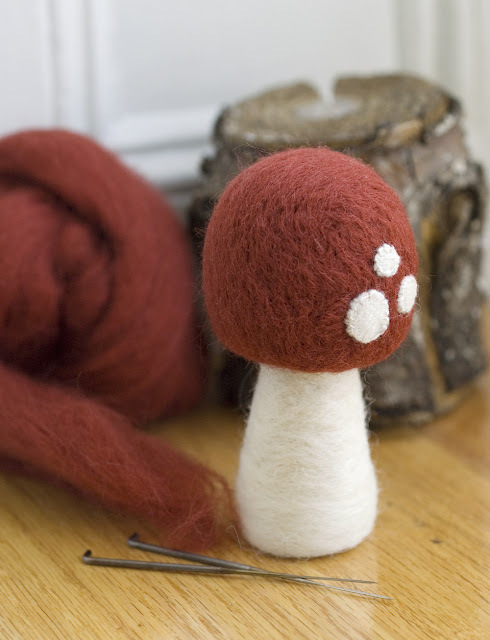 Needle felt classes are back for spring! 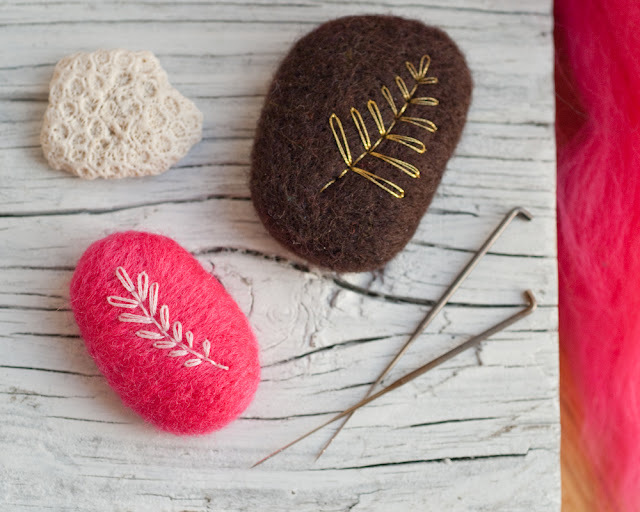 Here's two upcoming classes happening in May. Please click on the link(s) to sign up!